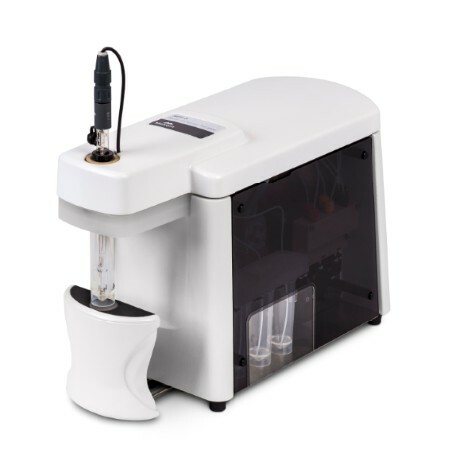 The Zetasizer Pro is a versatile system for the measurement of particle and molecular size and electrophoretic mobility and zeta potential of nanoparticles. The Zetasizer Pro is versatile instrument for the measurements of molecular size, particle size, electrophoretic mobility and zeta potential. 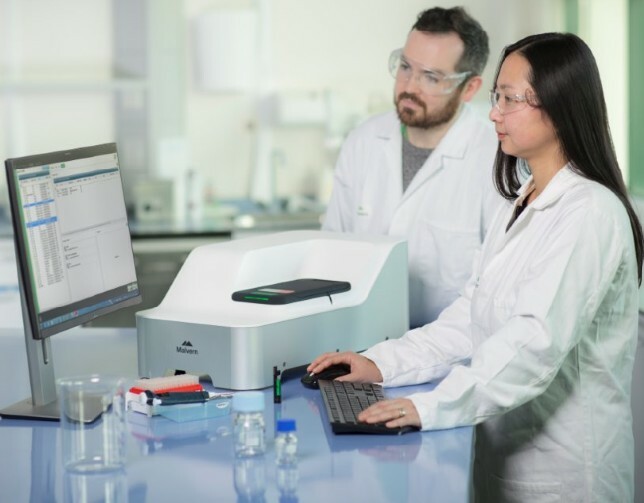 Built on the market-leading Zetasizer Nano range, the new Zetasizer Pro delivers enhanced speed and ease of use, accelerating sample throughput and freeing up operator time for other tasks. Non-Invasive Back Scatter (NIBS®) technology enables the precise measurement of particle and molecular size over an extended concentration range while M3-PALS technology, provides excellent zeta and electrophoretic mobility measurements. The addition of Constant Current Mode for measuring electrophoretic mobility and zeta potential in high conductivity media reduces the likelihood of errors associated with charge screening at higher ion concentrations. 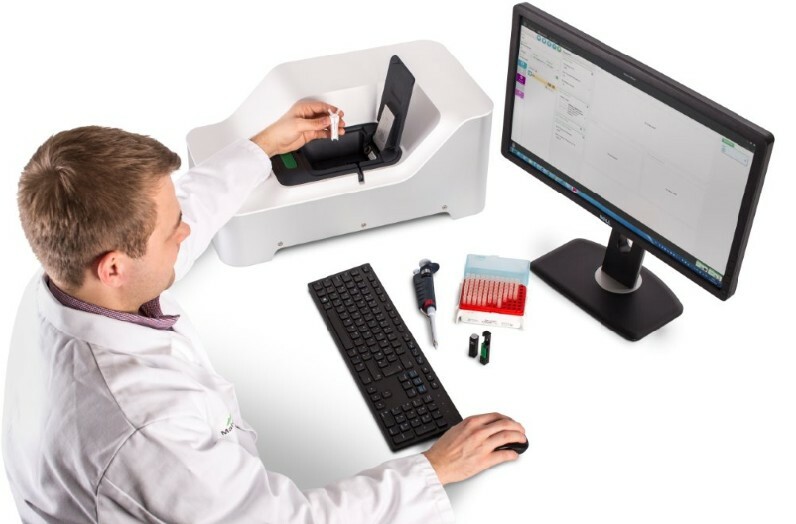 The unique sample-centric workflow of the ZS Xplorer software is designed to simplify and automate analysis to deliver the ultimate in usability and flexibility. A new algorithm called Adaptive Correlation applies intelligent logic to separate data associated with the presence of dust or aggregates, filtering these from the results to give a more representative overall picture of the sample. Dynamic Light Scattering (DLS) measures particle and molecule size, from below 1 nm to 10 μm. Electrophoretic Light Scattering (ELS) measures the zeta potential of particles and molecules, indicating sample stability and/or propensity to aggregate. Sample-centric ZS Xplorer software enables flexible, guided use, and provides assistance as required. The deep-learning empowered Data Quality System assists users in understanding which of their size data might be poor, and why and also suggests how to improve results. Optical filter wheel offers a fluorescence filter and both vertical and horizontal polarisers for analytical flexibility. Adaptive Correlation produces reliable and repeatable data over twice as quickly, providing a truly representative view of the sample. NIBS (Non-Invasive Back-Scatter) technology maximises the dynamic range, providing the highest sensitivity for even the most concentrated samples. potential in high conductivity media. Bioscience and biopharmaceuticals: simple purity and stability screening can assist with formulation development. Time, temperature, pH and shear can all impact biological molecules and cause aggregation, which is detected by Zetasizer instruments. Pharmaceuticals and drug delivery: effective therapeutics must be delivered safely, with dispersion quality and stability being critical quality attributes. Zetasizer systems can help speed up formulation development and final product development by providing insight earlier in the development pipeline. Paints, inks, and coatings: the stability of formulated nanoparticle suspensions is important, and both size and zeta potential help optimise product performance. 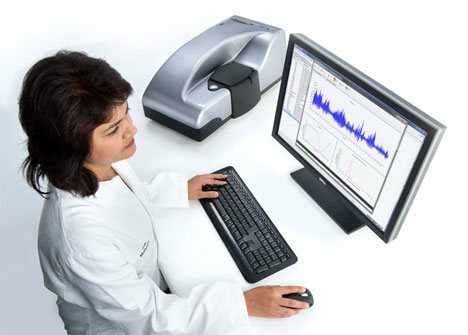 Non-invasive back-scatter analysis can be used over a wide concentration range, with no/minimal dilution. Advanced Nanomaterials: Zetasizer instruments’ high sensitivity and low sample volume requirement can help guide in the early research and development phase of advanced materials design for materials like graphene, catalysts, and nanotubes. Food and drink: appearance, stability and flavour emulsions are all influenced by some of the nanoscale properties light scattering can measure – not only particle size but also particle charge, can influence the final consumable product. Consumer products ranging from detergents to cosmetics. Understanding of colloidal stability and control or adjustment of performance parameters helps guide product development. 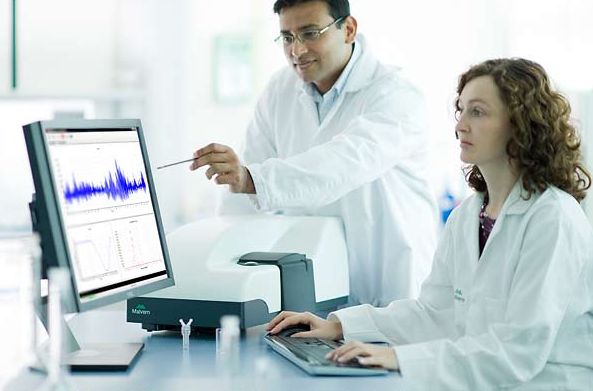 Academia: As an essential analytical instrument in many educational settings and academic research laboratories, tens of thousands of scientific publications attest to the widest range of suitable applications – and the particular ease-of-use and built-in reliability of Zetasizer systems have helped make them the favoured ‘go-to’ tools for rapid ensemble average size as well as zeta potential determination. 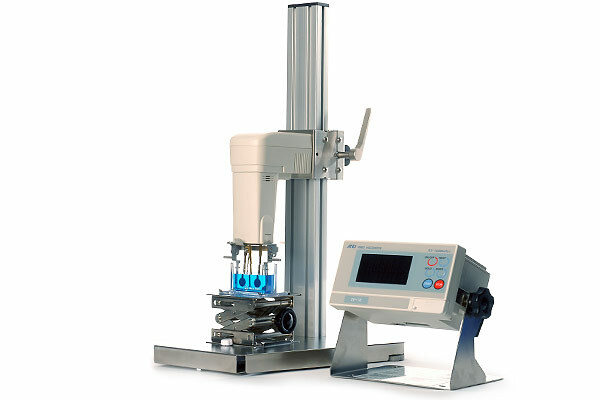 Designed to automate the measurement of size and zeta potential as a function of pH. Measures viscosity for the conversion of diffusion speed to size, and electrophoretic mobility to zeta potential. Useful for complex dispersants for which there are no available standard literature values for viscosity. 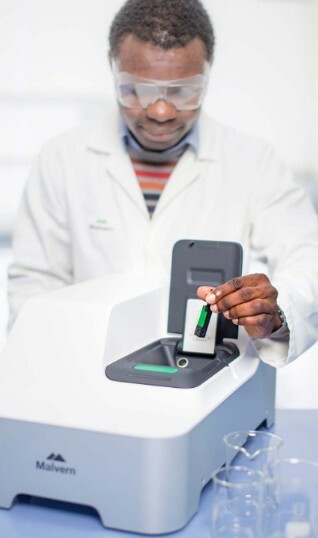 A range of cells are available to optimise the measurement in terms of sample volume and concentration, including the new low volume disposable sizing cell kit, which offers the dual benefits of size measurements in as little as 3μL, and extension to the upper size range of DLS measurements. 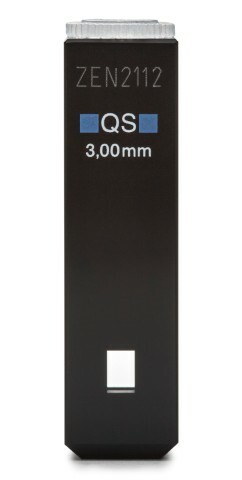 This new capillary enables contamination-free, high accuracy size, zeta potential and protein mobility measurements in as little as 20 μL of sample. 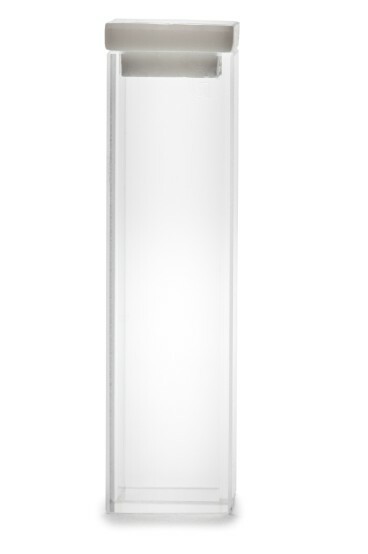 The new capillary shape provides improved repeatability along with enhanced thermal performance. 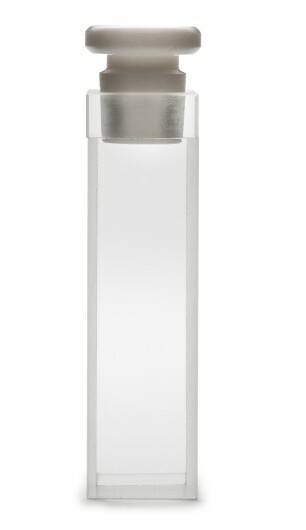 A very low volume (minimum 3 μL) disposable sizing cuvette which extends the size measurement range for the Zetasizer without density-matching of the dispersant. A reusable solvent resistant cell for the measurement of zeta potential in aqueous and non-aqueous dispersants using polystyrene or glass cuvettes. 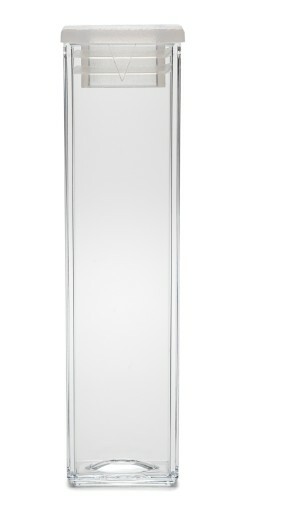 This high concentration cell enables measurement of the zeta potential of samples with little or no dilution required. Compatible with both aqueous and non-aqueous solvents and dispersants, and is used for size measurements. 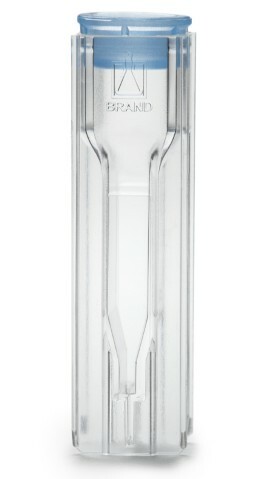 Holds between 12 μL and 45 μL of sample and is used for size measurements. It is compatible with both aqueous and non-aqueous solvents. Used for size and zeta potential measurements using the ‘dip’ cell, compatible with both aqueous and non-aqueous solvents and dispersants. 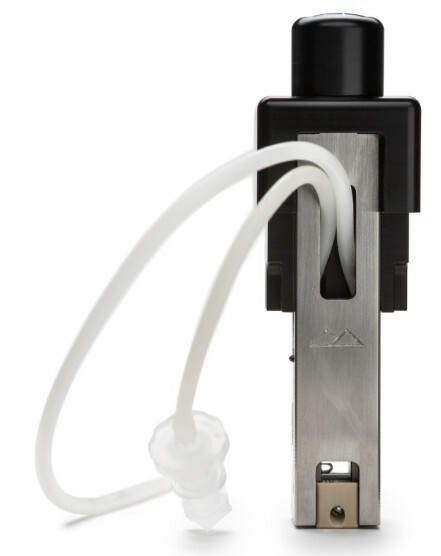 For size measurements, and also for zeta potential measurements when used with the ‘dip’ cell. 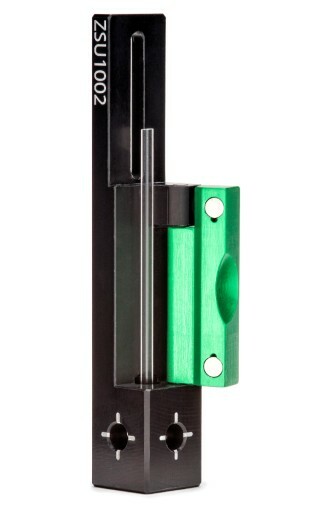 This cuvette is typically used for samples where cross-contamination might be an issue. 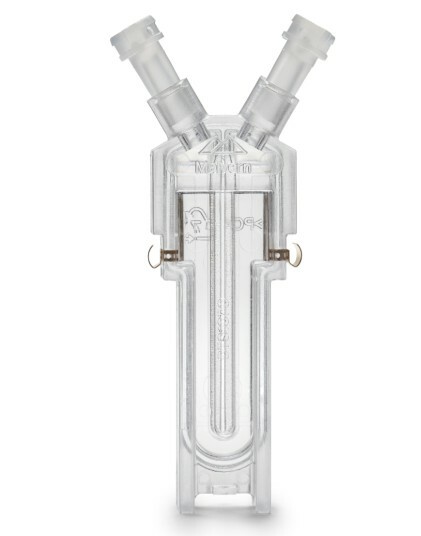 Holds a maximum sample volume of 40 μL. Compatible with both aqueous and non-aqueous solvents and dispersants for size measurements. 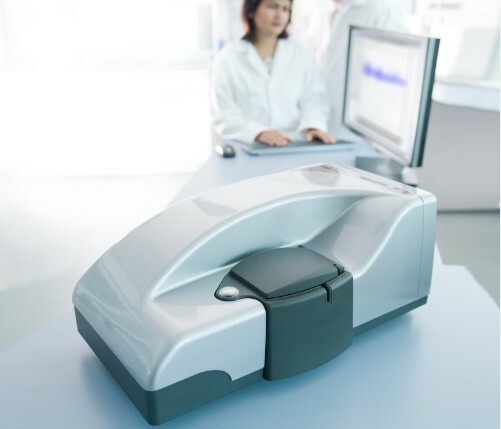 The Zetasizer Ultra, the most advanced light scattering system, delivers enhanced resolution, speed and ease-of-use for the measurement of particle and molecular size, particle charge and particle concentration. 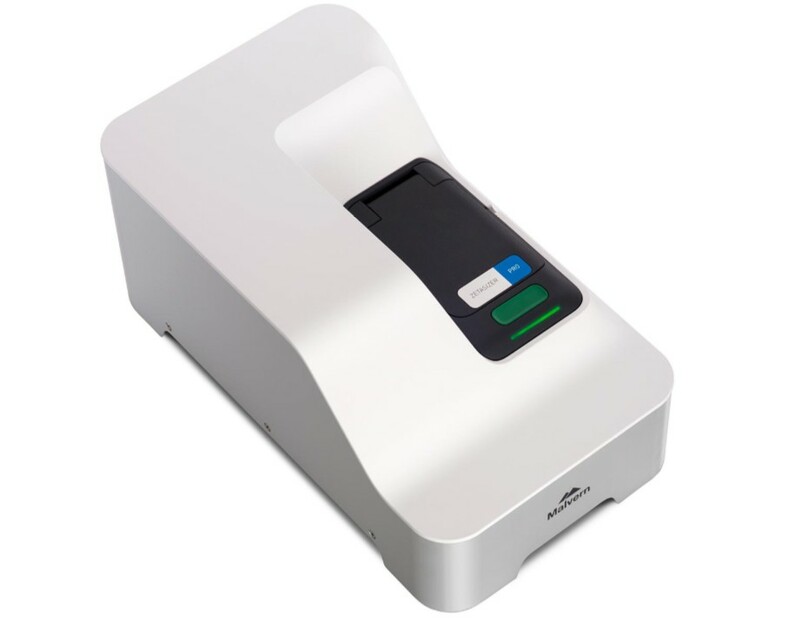 The Malvern Zetasizer Nano ZSP offers high sensitivity measurements of nano particle size, zeta potential and molecular weight, protein mobility and microrheology measurements. The Malvern Zetasizer Nano ZS is the most widely used instrument for high sensitivity measurements of nano particle size, zeta potential and molecular weight. The Malvern Zetasizer Nano S is ideal for nano particle and molecular sizing. The system can be upgraded to add zeta potential capability at a later date. 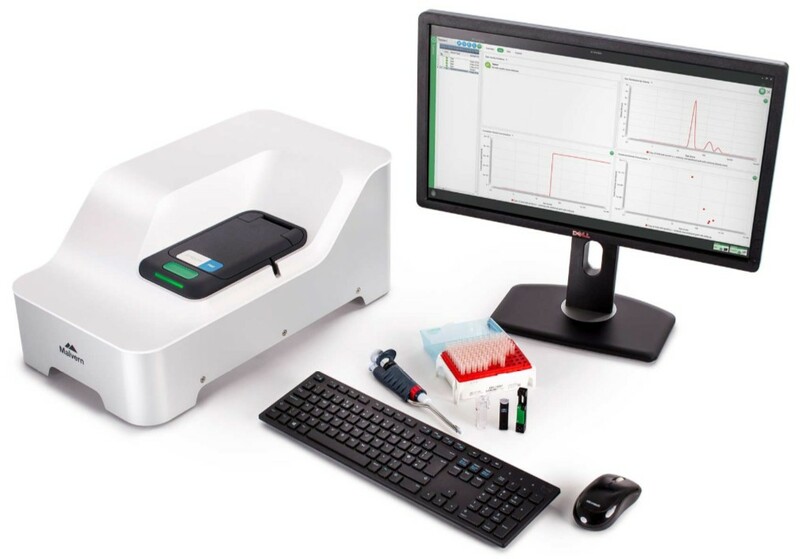 The Malvern Zetasizer Nano Z is an optical system using the measurement technique of micro-electrophoresis to measure the Zeta potential of dispersions and surfaces. The Malvern Zetasizer Nano ZS90 is an optical system for high sensitivity nanoparticle characterisation that includes 90 degree scattering optics.